The plan to transform 55 acres of riverfront land was approved on Thursday with a 10-0 unanimous vote in favor and with commissioner Sarah Lyons abstaining. In front of a packed chamber, the plan commission (PC) heard from our local aldermen, from people and businesses in favor of the development and those who oppose it. Ted Wrobleski from SNA went on the record on behalf of our organization expressing our satisfaction with the general the proposal is going and outlining some of our remaining concerns. We look forward to continuing to work together with the developer, Alderman Hopkins and our community. Recent conversations have been constructive and in our opinion beneficial to our community. At this time we informed Alderman Hopkins that SNA is not prepared to give its approval for the proposal primarily because there are too many unanswered questions and because we did not have an adequate opportunity to review all the information presented to us one week ago today. We will continue to inform our SNA membership and get your feedback (see SNA Poll results below). In addition to our recommendation not have the proposal on the PC agenda, we asked for another community meeting to review in public the plans. We don't anticipate that will occur when we last heard from Alderman Hopkins on the topic. SNA generally likes the direction of the revised proposal as outlined in our last newsletter. The traffic study is now on Alderman Hopkins website. We hope to see the Planned Development ordinances too. 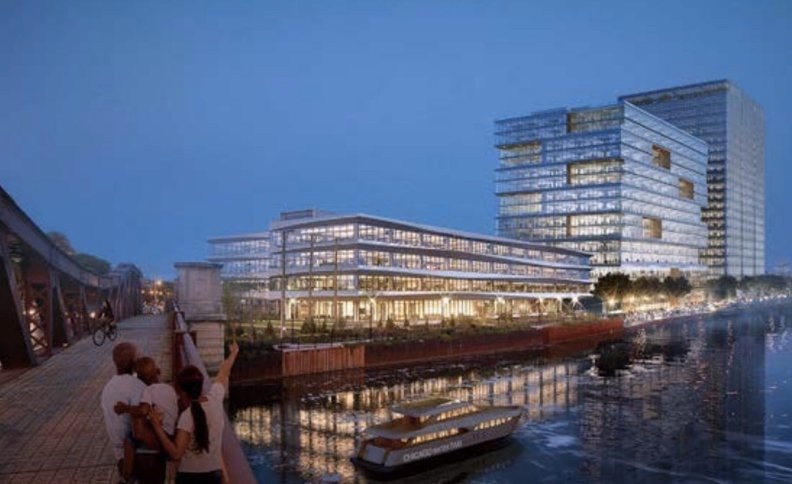 Alderman "Hopkins was jeered by some spectators in the packed City Council chambers, but he emphasized that there also is significant public backing for the Lincoln Yards plan by loudly dropping a nearly foot-high stack of letters of support on his desk. “I’m here to put my name and my reputation on the line in support of moving forward with Lincoln Yards, today,” Hopkins said."